When Godzilla was announced for PS4 I was super, SUPER excited. I watched a trailer and decided I was getting it day one. I went dark. I didn’t want any on news about it. I didn’t want my dreams crushed and I didn’t want my expectations to rise through the roof. Well something terribly awesome happened. Around this time, every year, the gaming world stops in its tracks and focuses in on one of the largest shows in the industry. That’s right, were talking about E3. As the conferences have wrapped for the week and the announcements have been made, we wanted to take a moment to share our excitement with you. We’ve highlighted our favorite announcements from each of the major studios. Today SQUARE ENIX revealed NieR New Project (working title), a new third-person action role-playing game and follow-up to the 2010 cult hit NieR. Offering a fresh blend of action and RPG gameplay styles, NieR New Project is currently being developed in collaboration with PlatinumGames Inc. exclusively for the PS4. 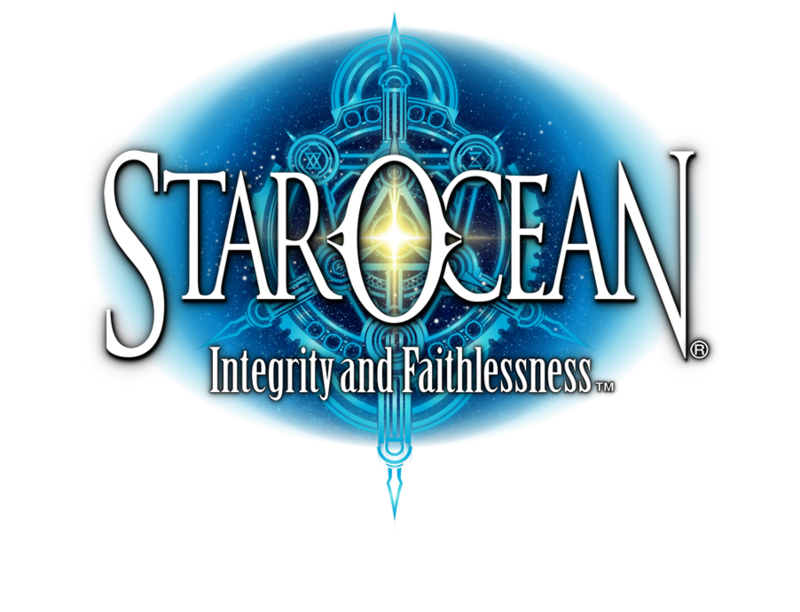 Today SQUARE ENIX revealed that STAR OCEAN®: Integrity and Faithlessness™, the latest chapter of the highly celebrated sci-fi role-playing game (RPG) series will be coming to the Americas. Developed by tri-Ace, the celebrated studio behind the STAR OCEAN series, and with character design by akiman (Akira Yasuda), the game is set to arrive in 2016 exclusively for the PlayStation®4 system. 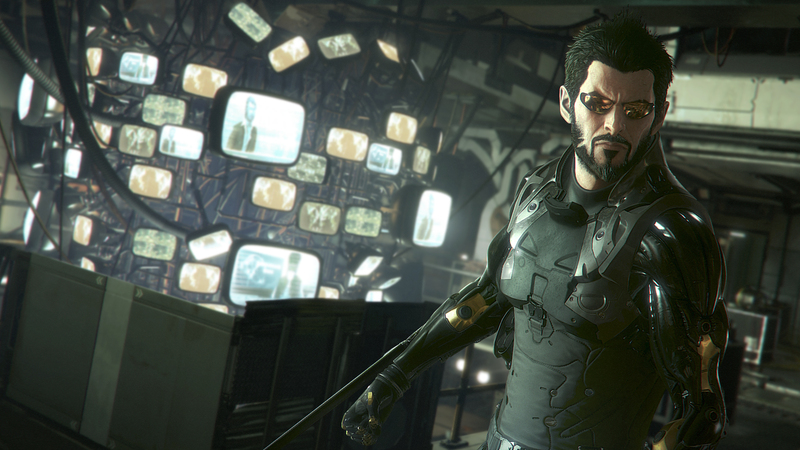 Looking forward to Deus Ex: Mankind Divided? Square Enix has revealed a brand new trailer and screenshots to make your E3 experience a memorable one. Square Enix Holdings Co., Ltd. (“Square Enix”) today announced “Project SETSUNA,” an all-new console RPG project, developed by Tokyo RPG Factory Co., Ltd., a newly established studio specializing in Japanese RPGs. METAL GEAR SOLID V: THE PHANTOM PAIN is definitely a focal point for Konami’s E3 presence this year, they’ve stated its the largest and most ambitious entry in the franchise to date. This highly anticipated game is set to release on September 1, 2015. If you’re fortunate enough to be attending E3 this year, you’ll definitely want to check out their booth for exclusive floor demonstrations. Regardless of whether or not you’re attending in person, you’ll certainly be able to appreciate these new trailers. Image & Form kicked off their E3 celebrations with a brand spanking new trailer for SteamWorld Heist running on Nintendo 3DS. It’s the first time showing it on 3DS hardware and the trailer is in butter smooth 60 frames per seconds.